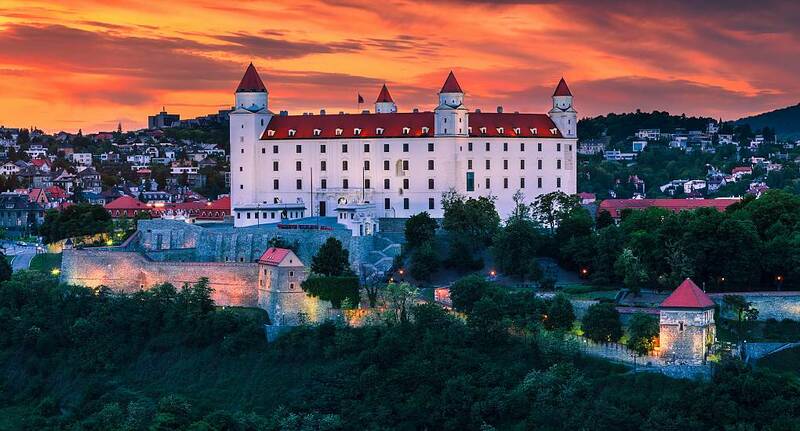 The Slovakian Capital, Bratislava, is hailed as one of the best value destinations available. Known as Partyslava due to the party atmosphere over the New Year period, Bratislava has this feel all year round. Enjoy the vibrant nightlife set amongst some of Eastern Europes finest architecture in the form of medieval towers and Bratislava Castle. Bratislava has such a broad variety of activities that puts other destinations to shame. Activities include white knuckle rides like white water rafting or jet skiing just to mention a couple. Enquire now and let the The Stag and Hen Experience tailor make your Bratislava Experience.